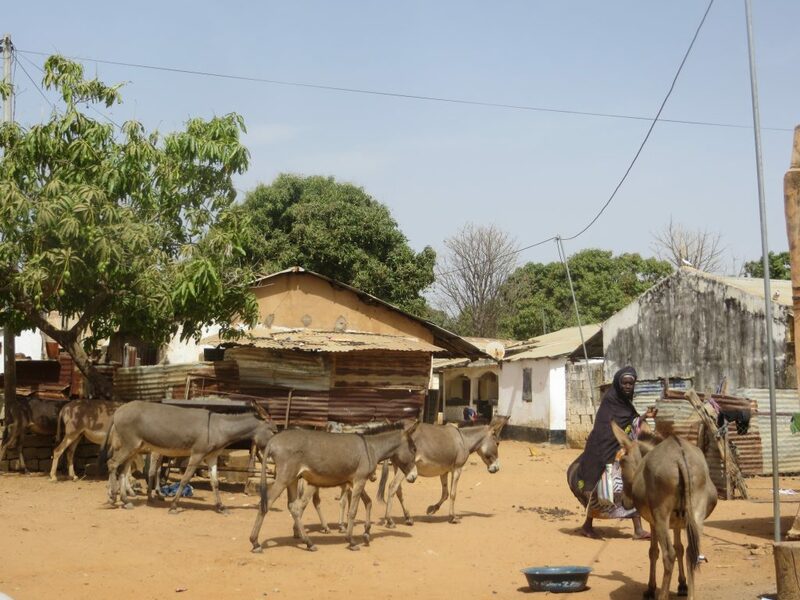 Si-Kunda is a small village located 200km from the coast on the south side of the River Gambia. It is about 5km from Soma the nearest town. 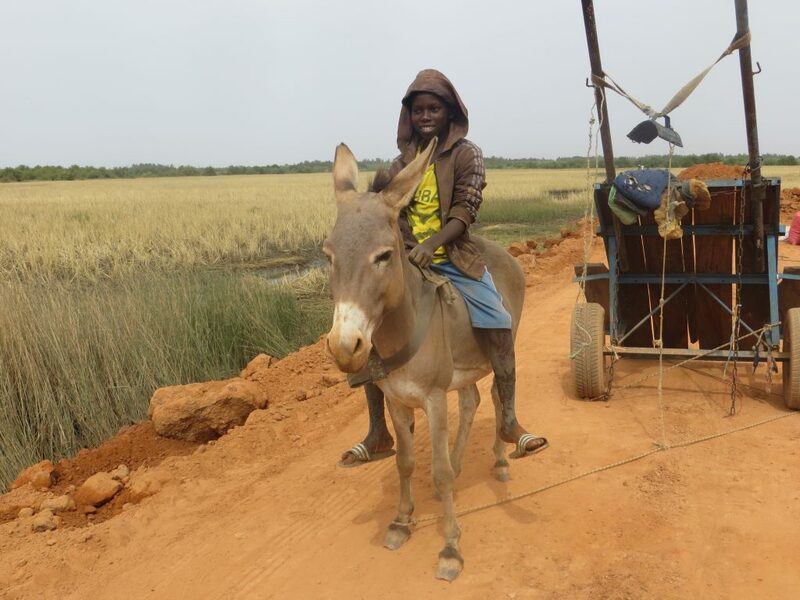 It is a rural area, using dusty tracks from the main road to get to the outlying villages. Easy enough in the dry season, but the villages can sometimes become hard to reach in the rainy season. The main road from the coast to the far west of the country is now tarmacked so it is a much easier journey to what it was just a couple of years ago. The village comprises of many “compounds” each occupied by a family and their extended families. A compound is a collection of small homes which are either round with a thatched roof, or rectangular with a corrugated roof. The cooking is usually communal, with the women sharing the cooking on open fires. 2018 electricity arrived in the village. There are a few street lamps through the main thoroughfare and a few homes have the electricity connected, though many still don’t. The villagers have to pay to have the electricity put into their homes and it is expensive for them. There are now shared standpipes for water, installed recently, which have made a huge difference. 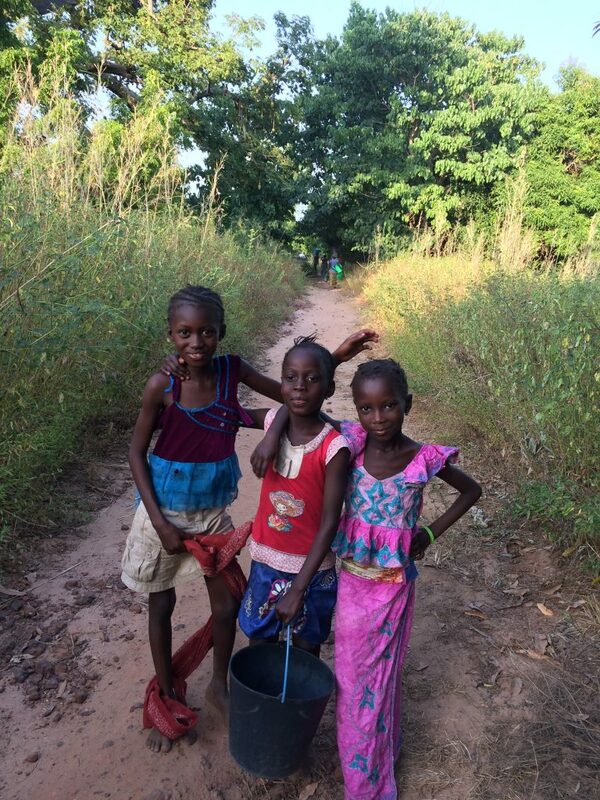 Wells are still used, but to have taps as well is a huge improvement for the village. The diet mainly consists of rice, supplemented with the vegetables grown in the women’s garden area situated on the edge of the village. Red and black pepper, tomato paste, and sometimes small local fish from the river, or dried Bonga fish is used. Village life is very hard, and although the people living there have very little, they will share what they have, and wherever you walk there is always someone to greet you and make you feel welcome. Sikunda has a very enthusiastic football team, a community centre, nursery school and three very small shops selling local bread (usually), rice, oil, sugar, tomato paste, etc. There is not a large variety of animal wildlife, mainly monkeys, snakes, large lizards, and hippos in the River Gambia. There is though a wonderful variety of beautiful birds and butterflies. 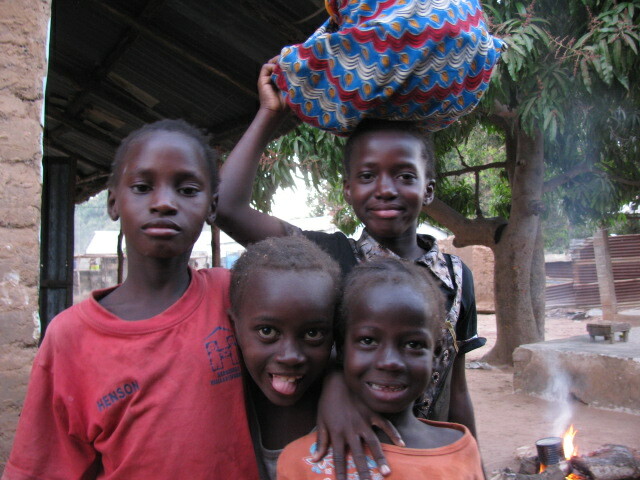 The Gambia is situated on the West coast of Africa, bordering the North Atlantic ocean and Senegal. It is one of the smallest countries in Africa, being at its widest just 30 miles, and 400 miles in length. A narrow mostly flat strip of land on either side of the River Gambia which runs the whole length of the country. There are about 25 miles of sandy beaches along its’ coastline, and is six hours flying time from London, to the one and only airport, Yundum Airport near the capital of Banjul.